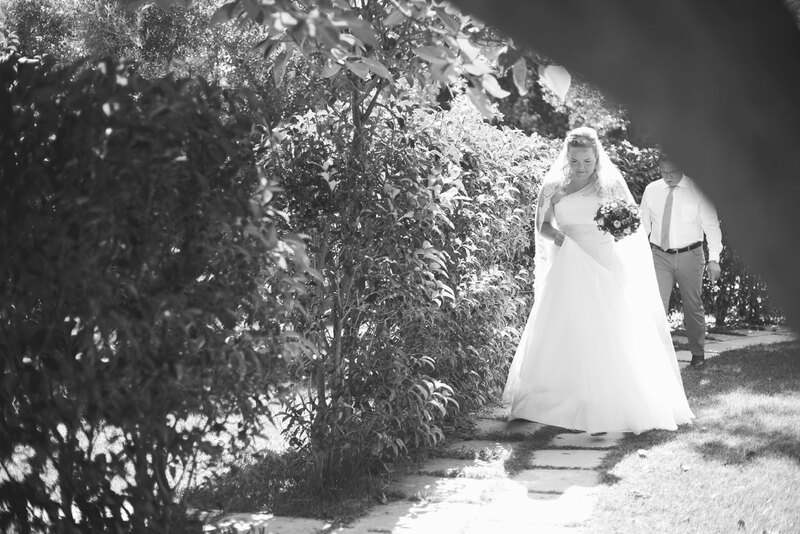 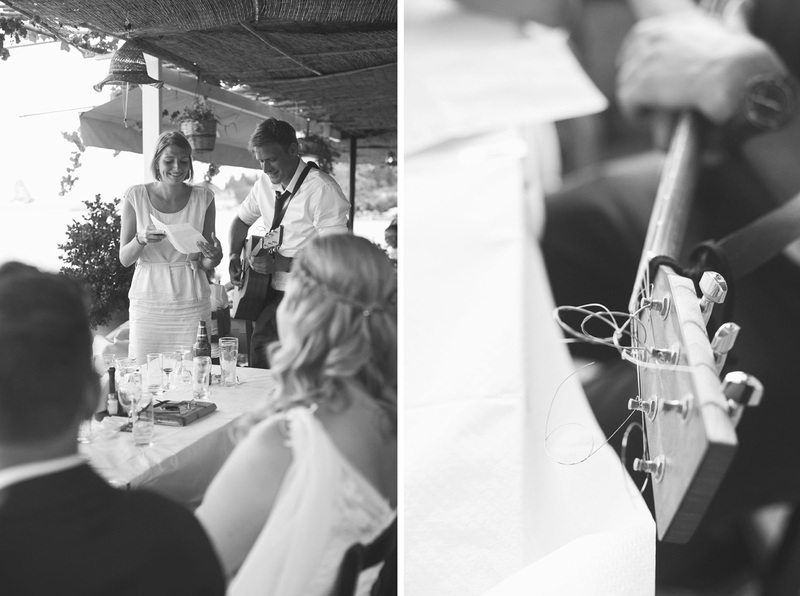 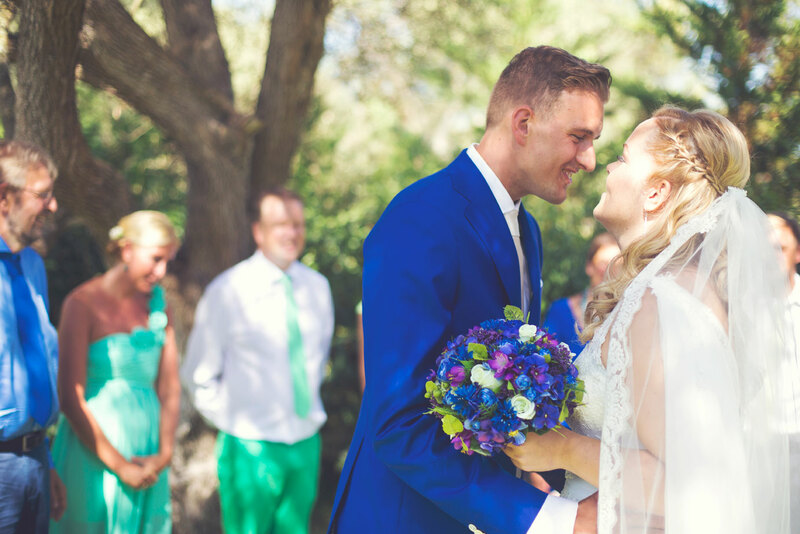 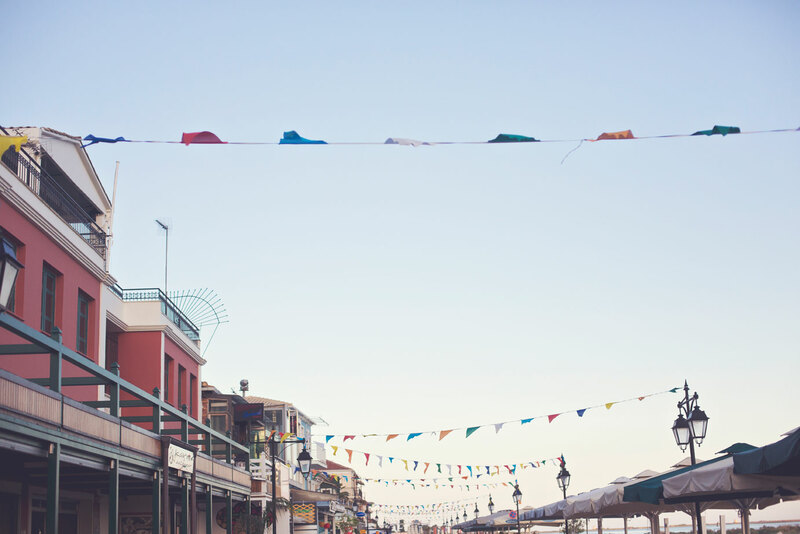 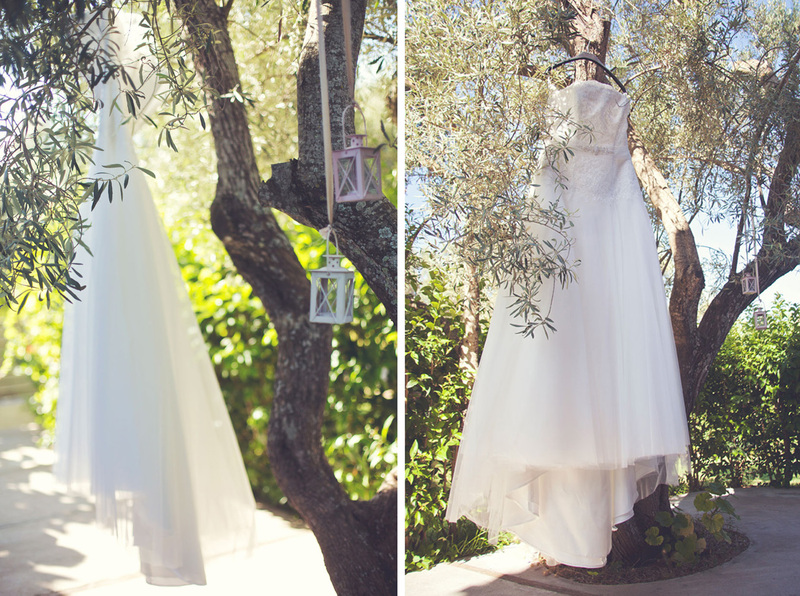 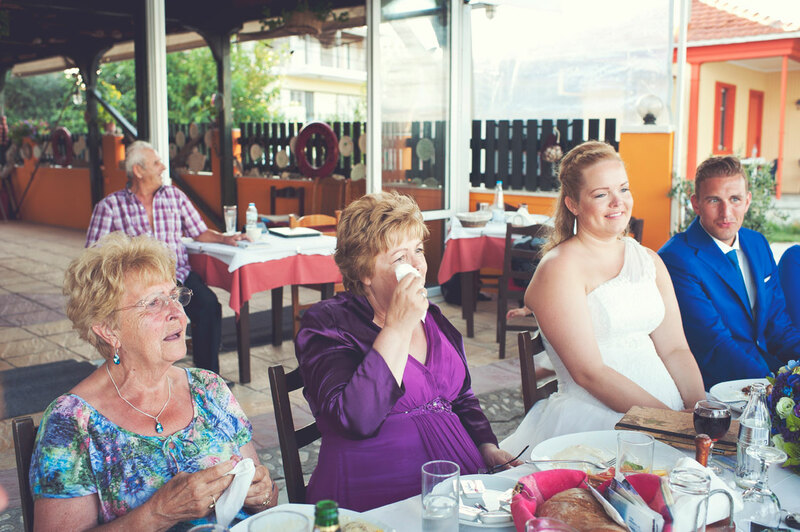 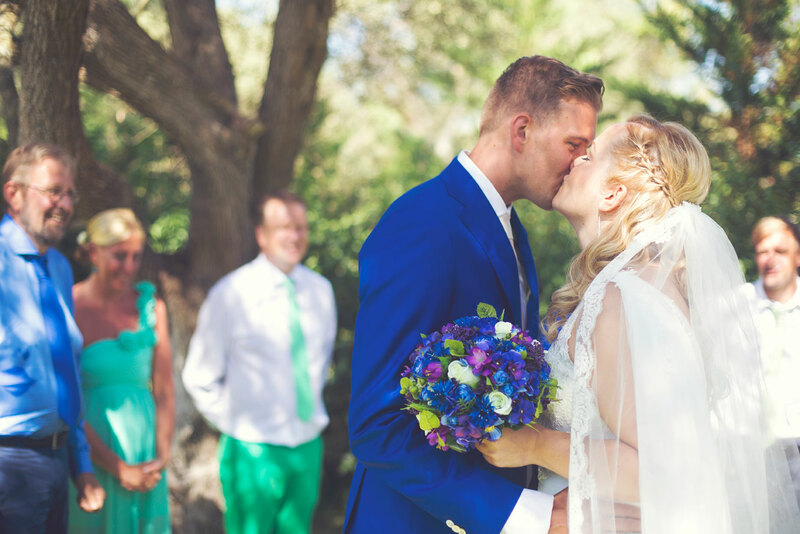 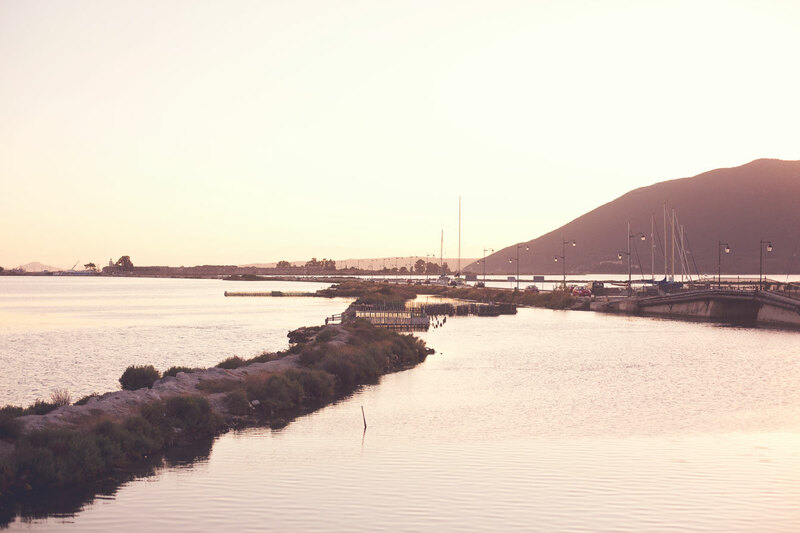 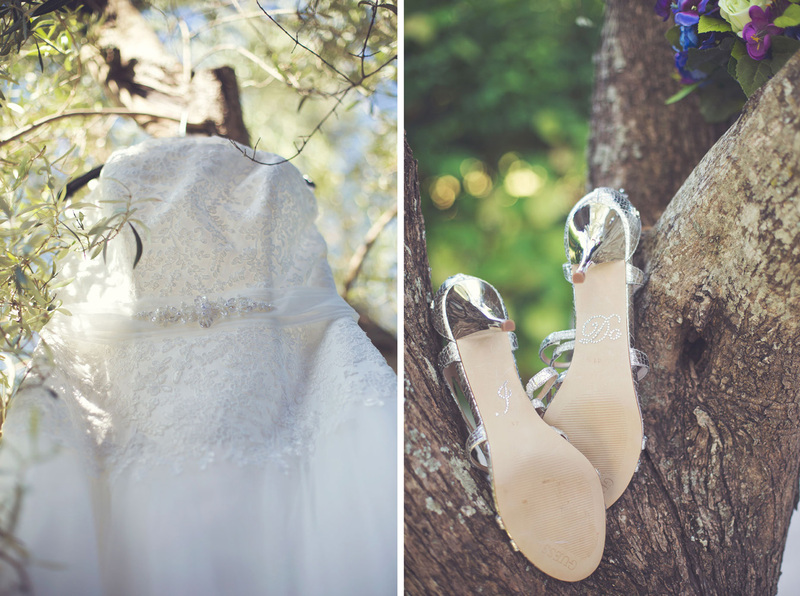 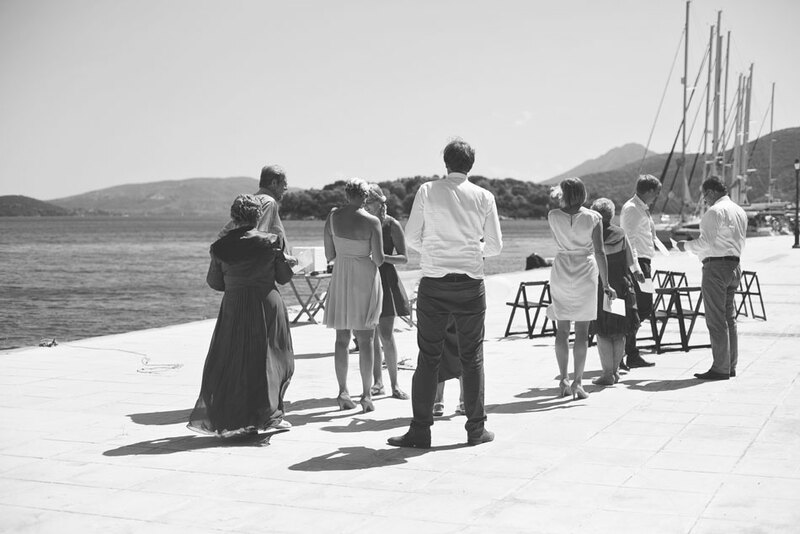 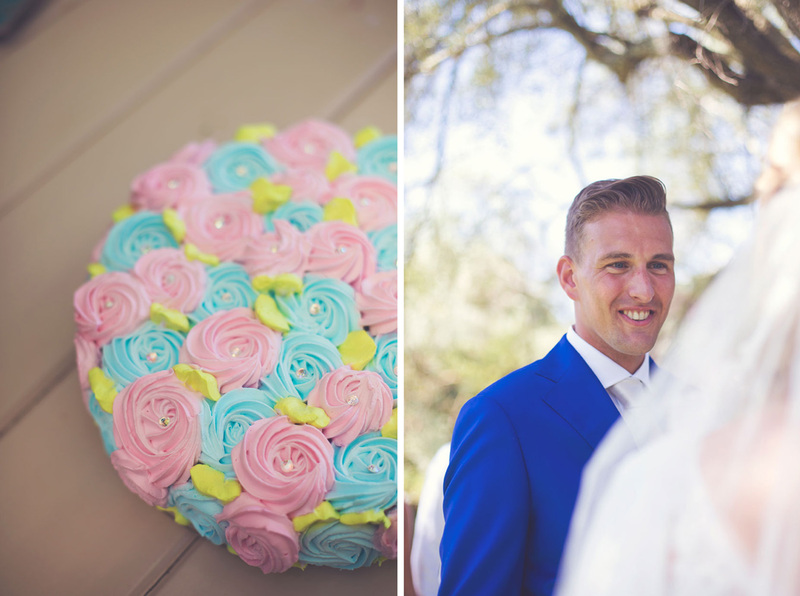 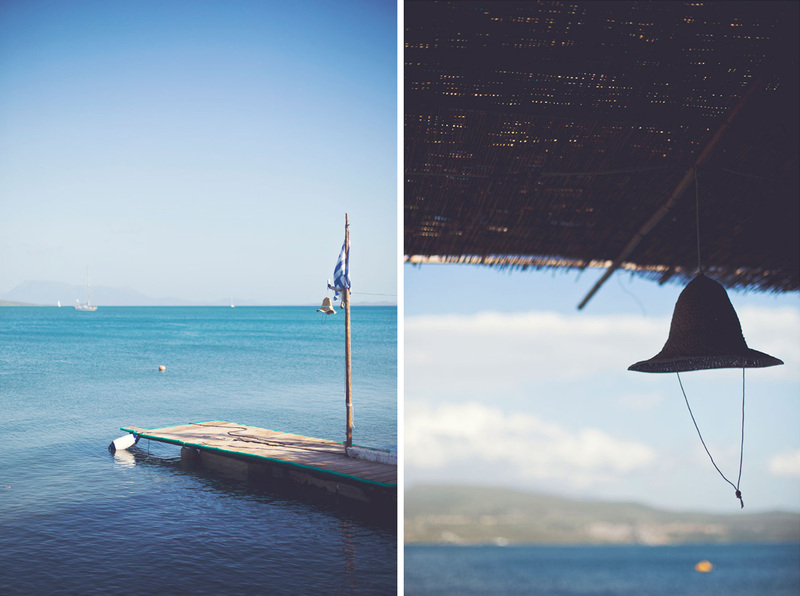 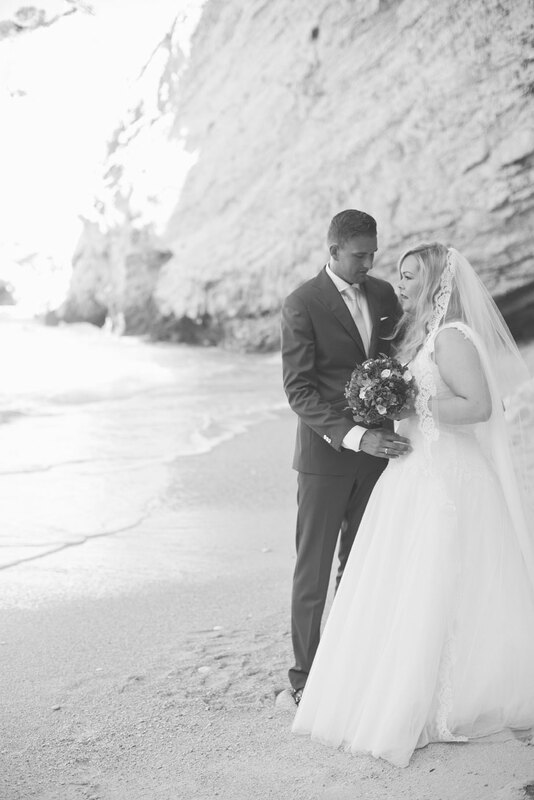 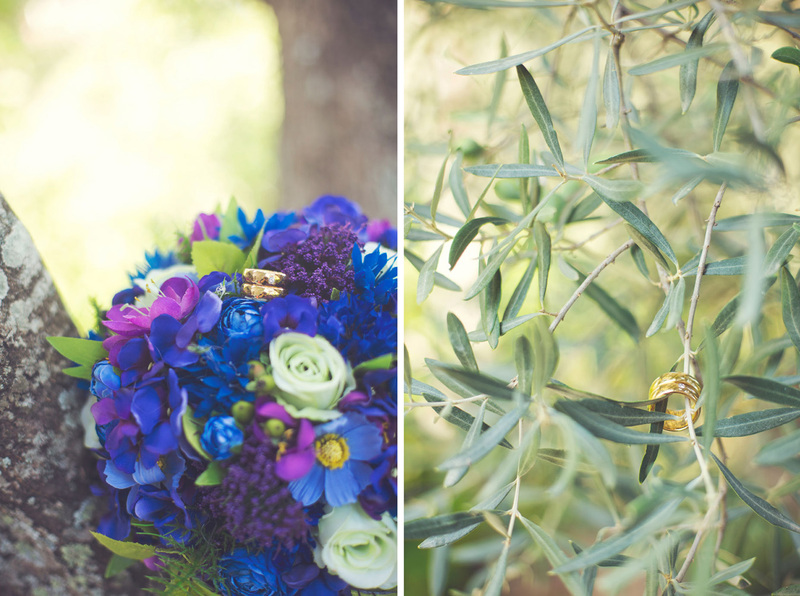 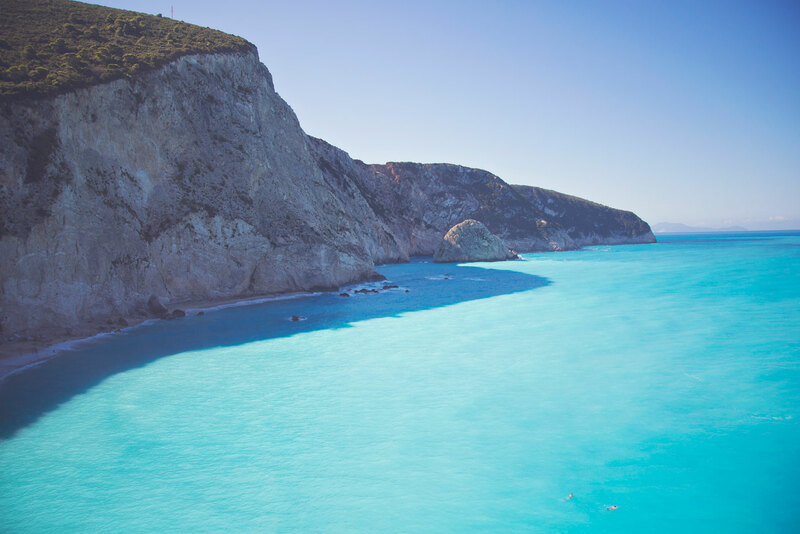 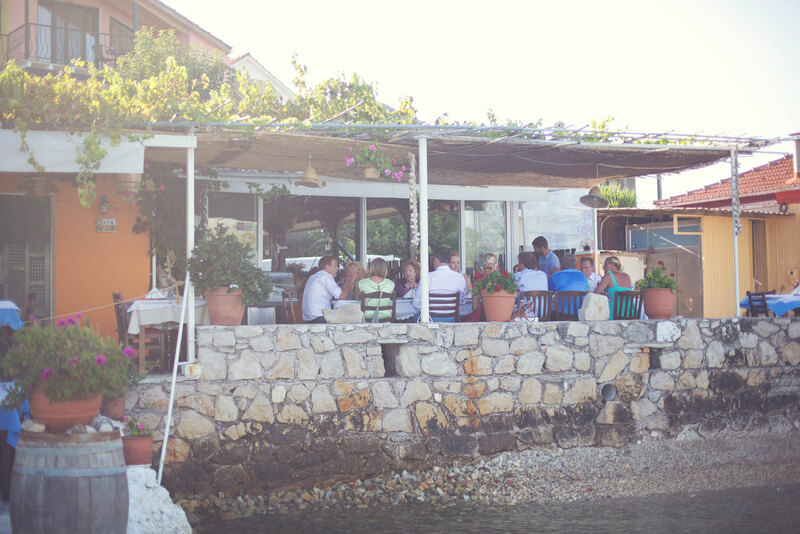 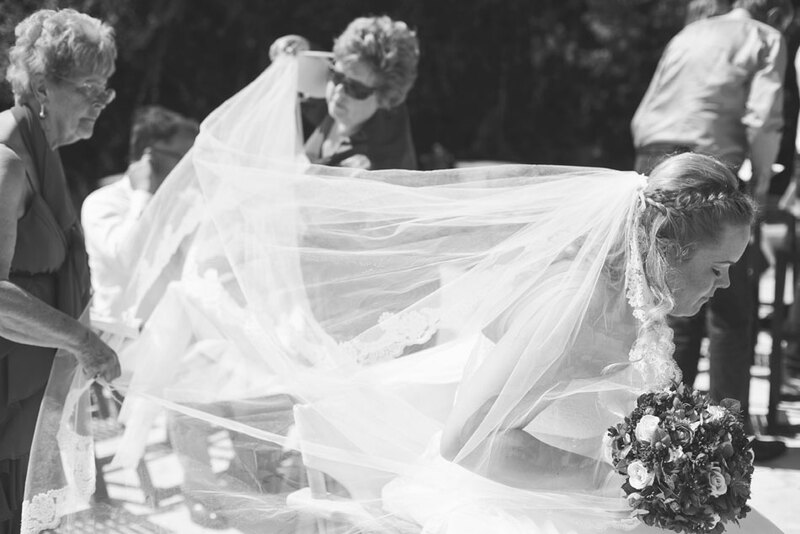 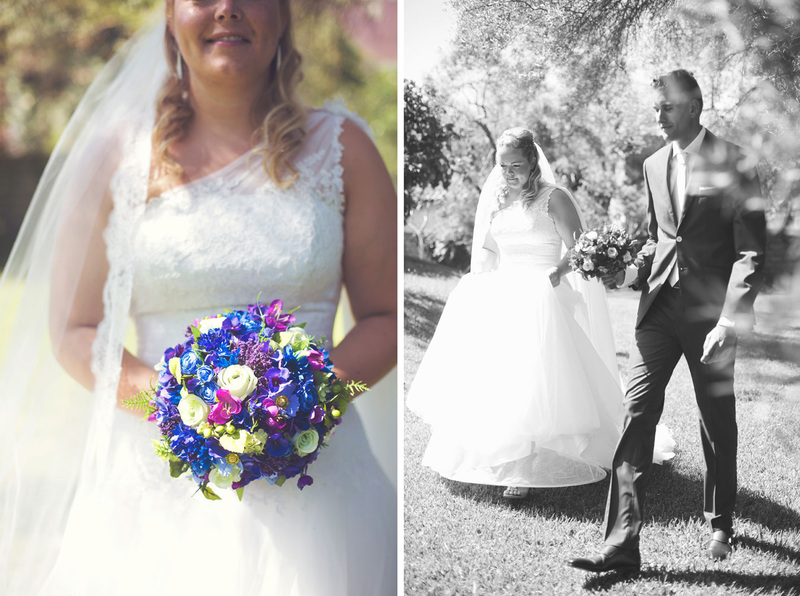 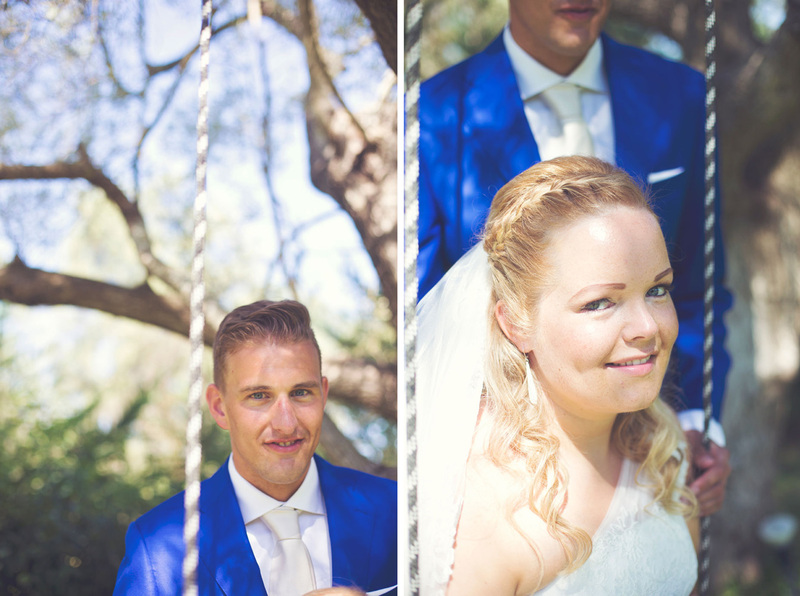 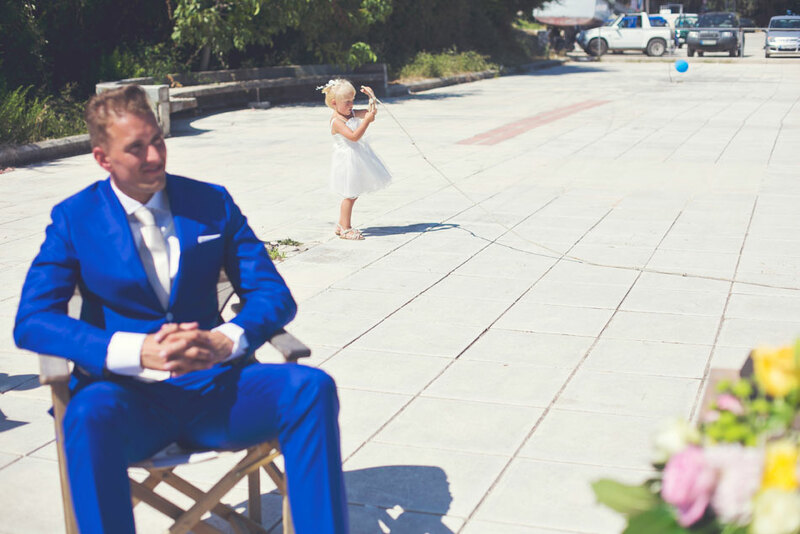 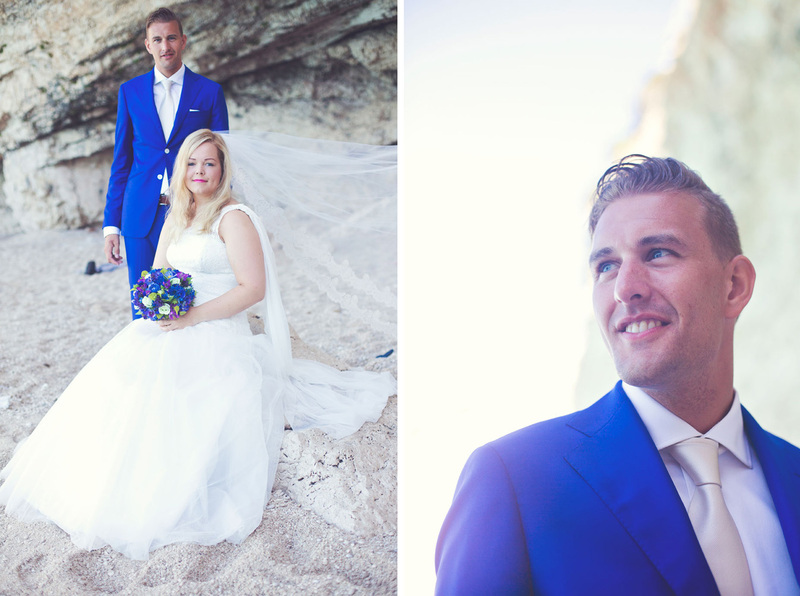 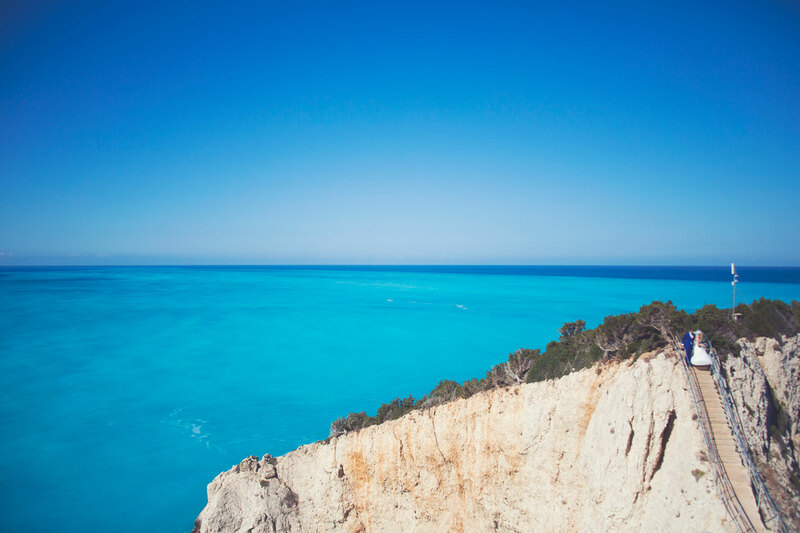 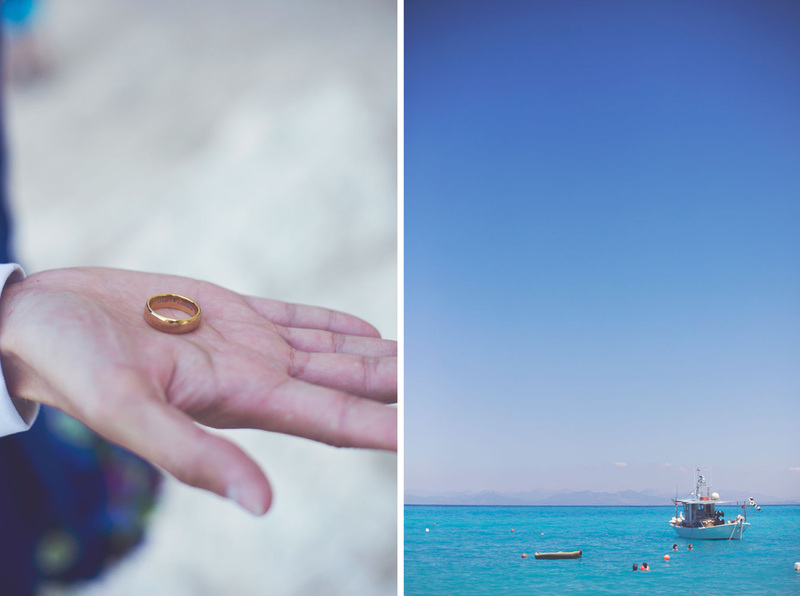 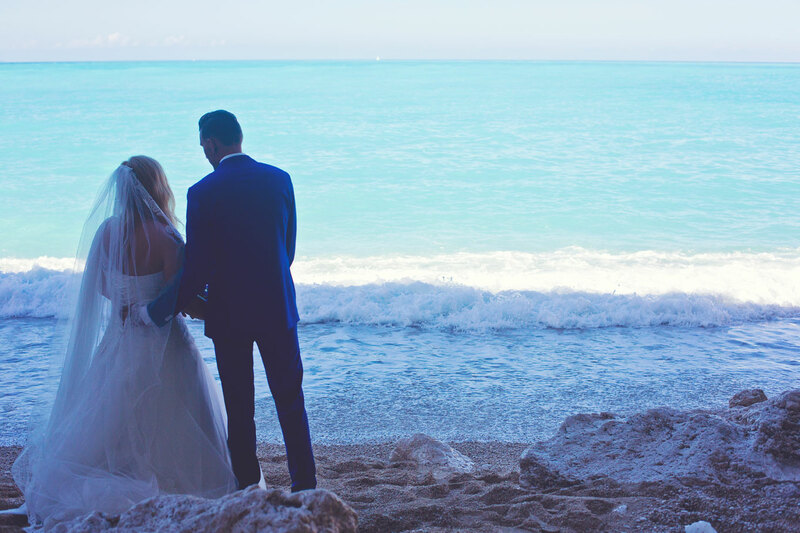 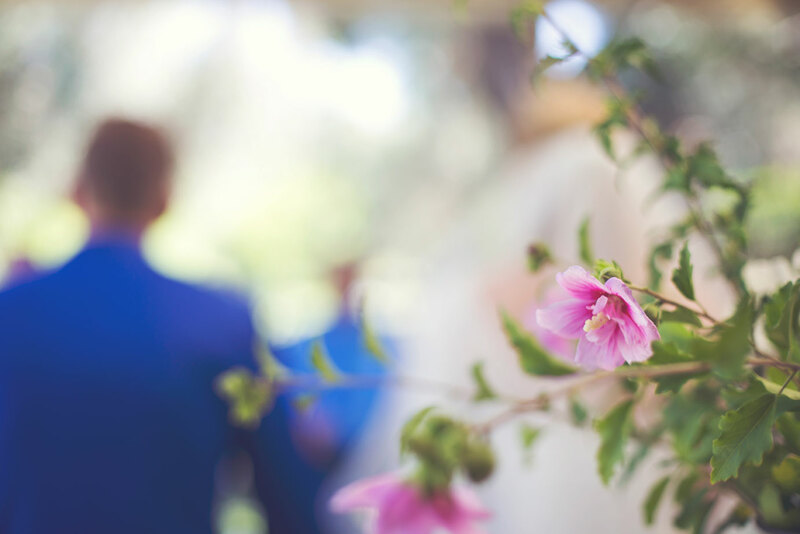 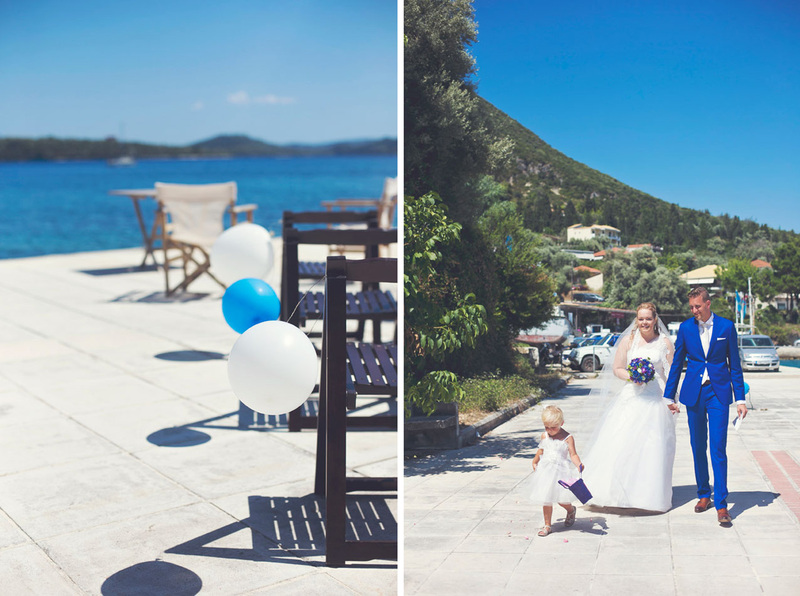 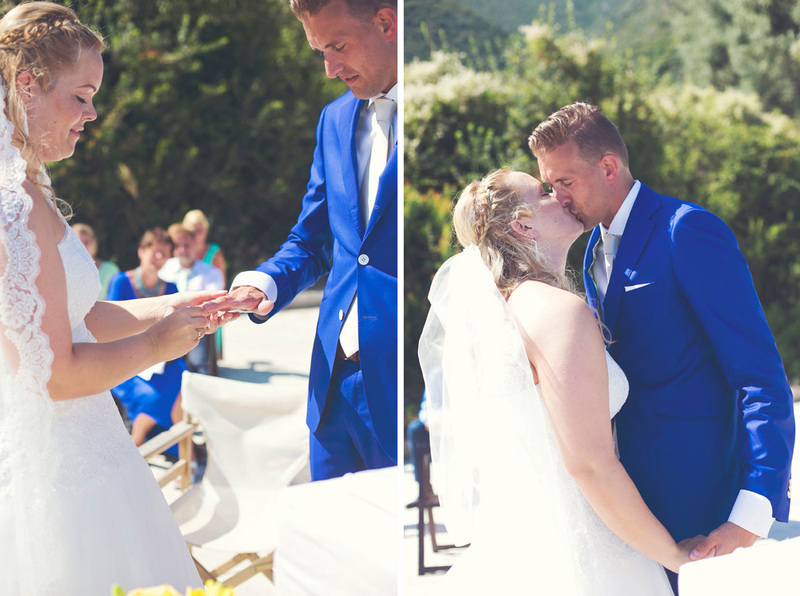 Danielle and Herbert chose the island of Lefkada for their wedding, as it is a destination close to their heart. 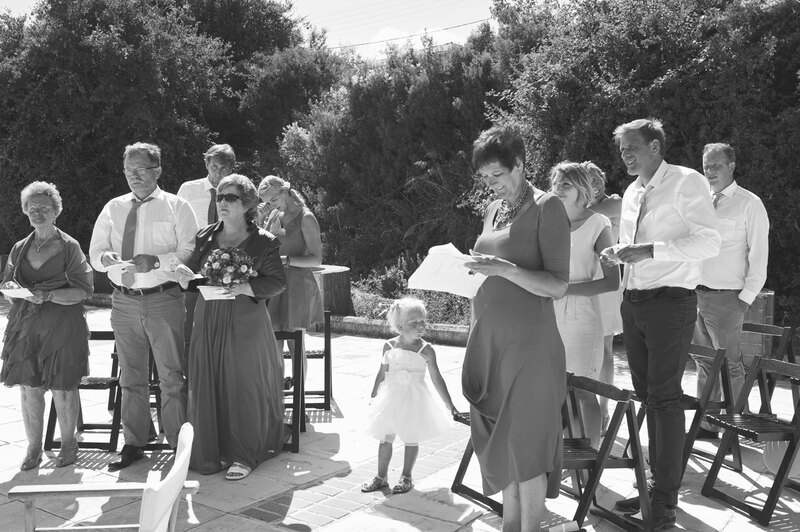 They are from The Netherlands and for the past few years they have connected Lefkada with their summer vacations and not only. 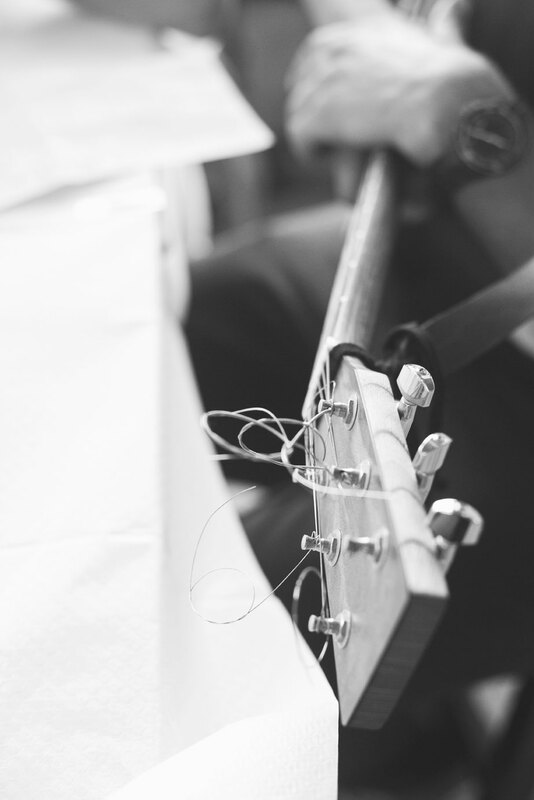 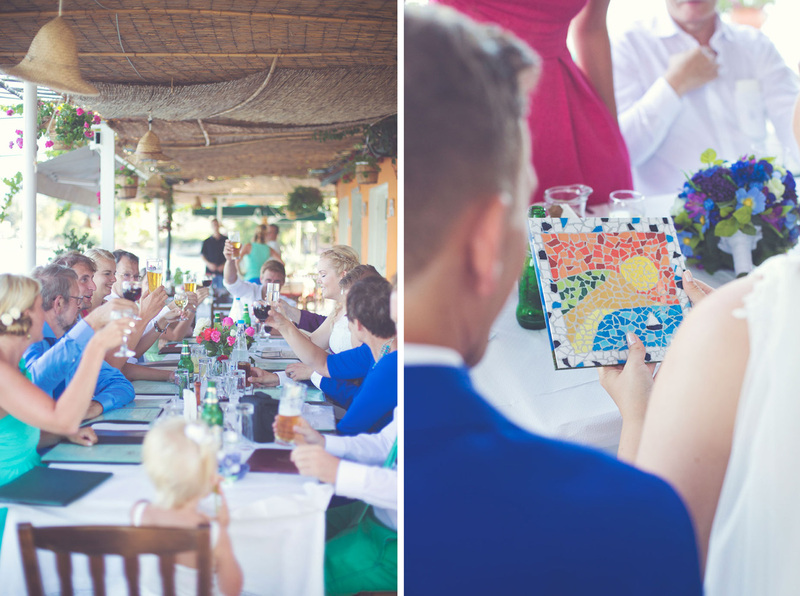 Their wedding was a work of DYI art. 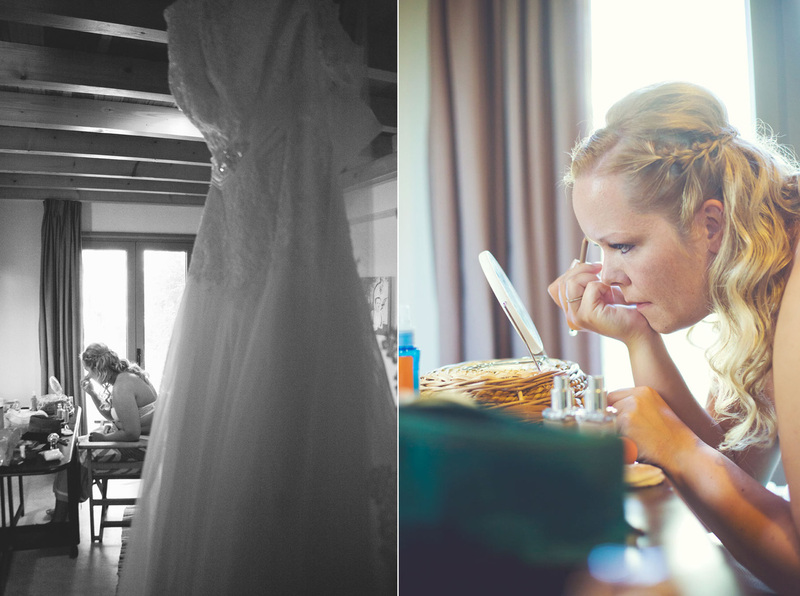 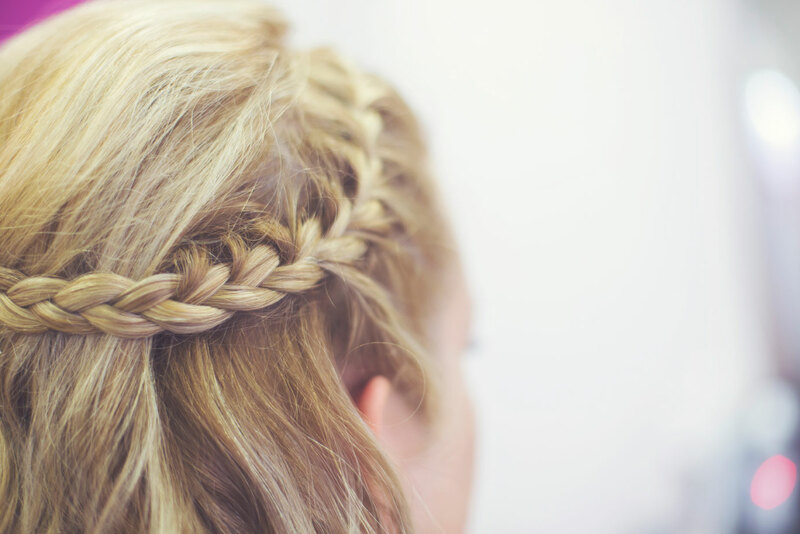 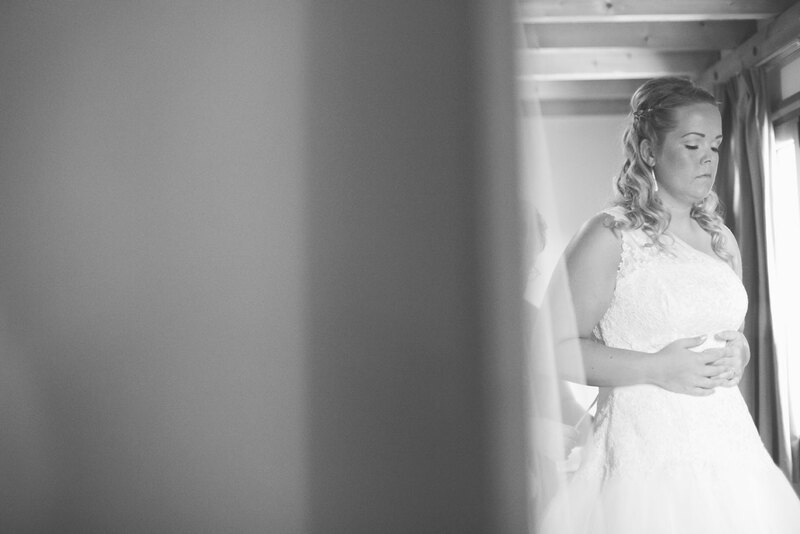 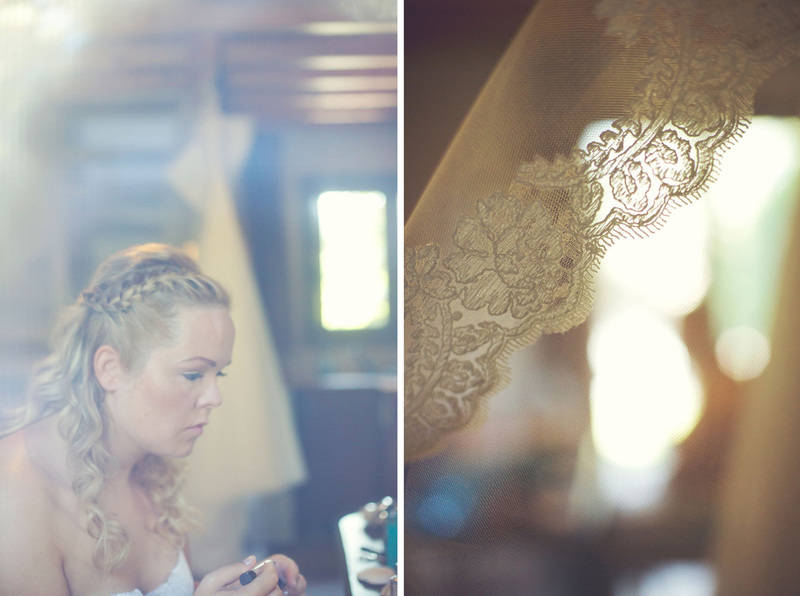 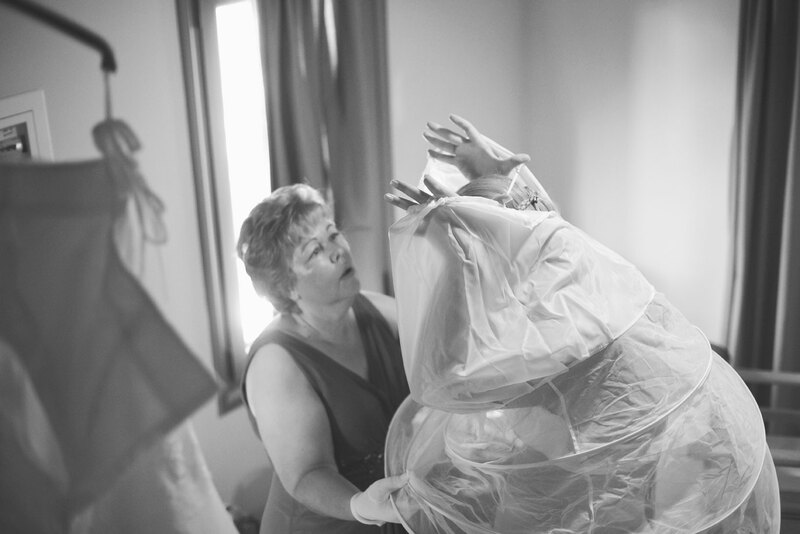 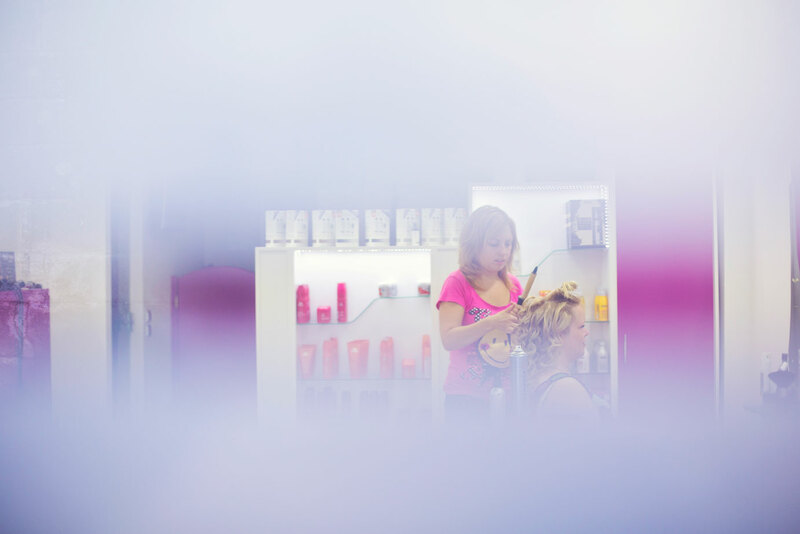 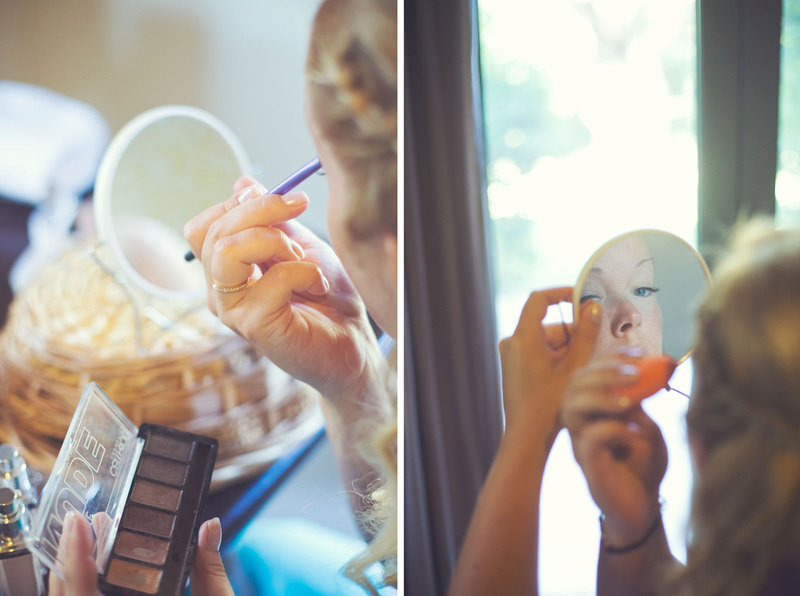 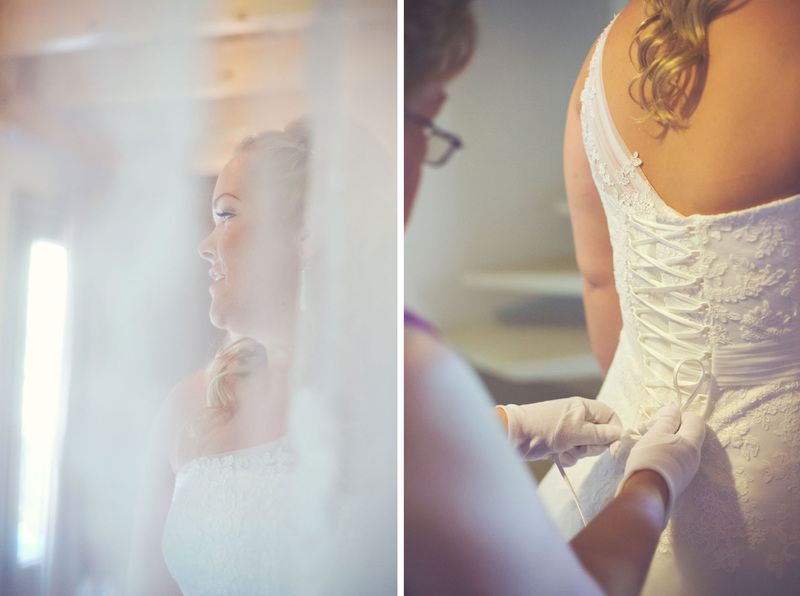 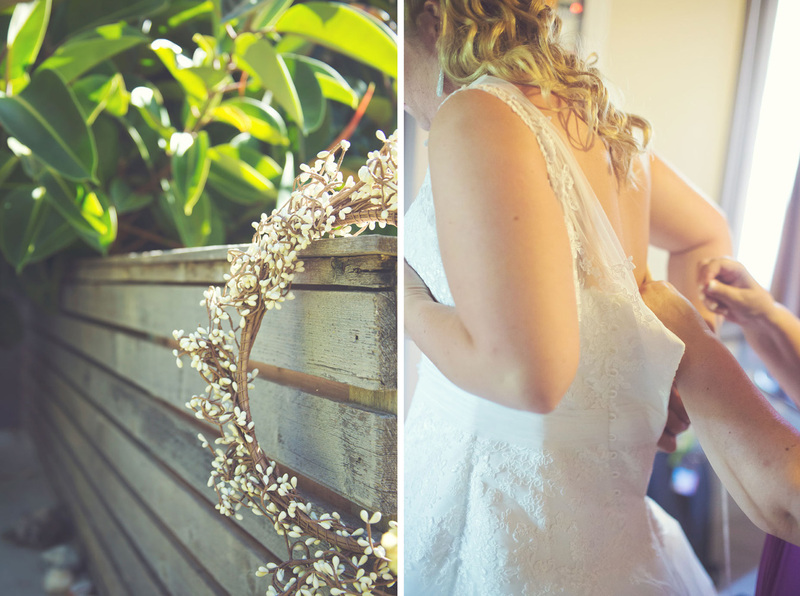 That beautiful bride put all her passion to organize everything in this private yet amazing wedding. 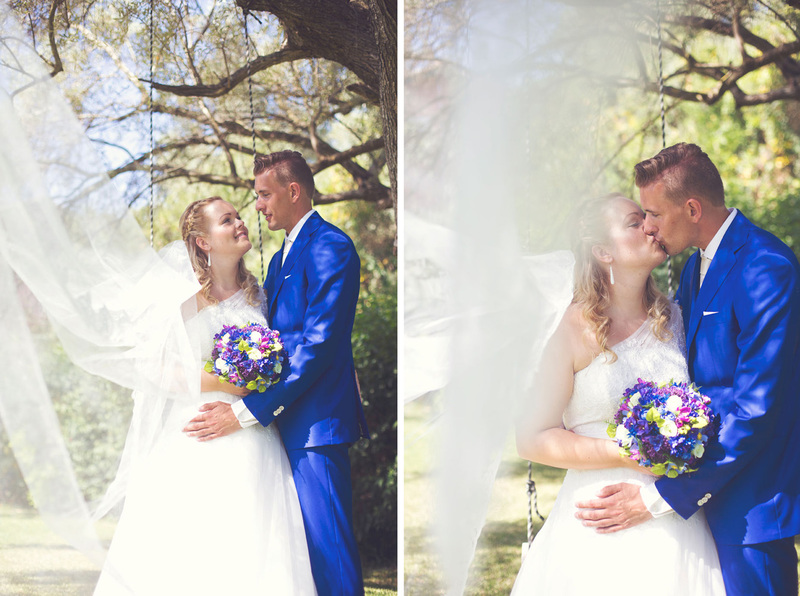 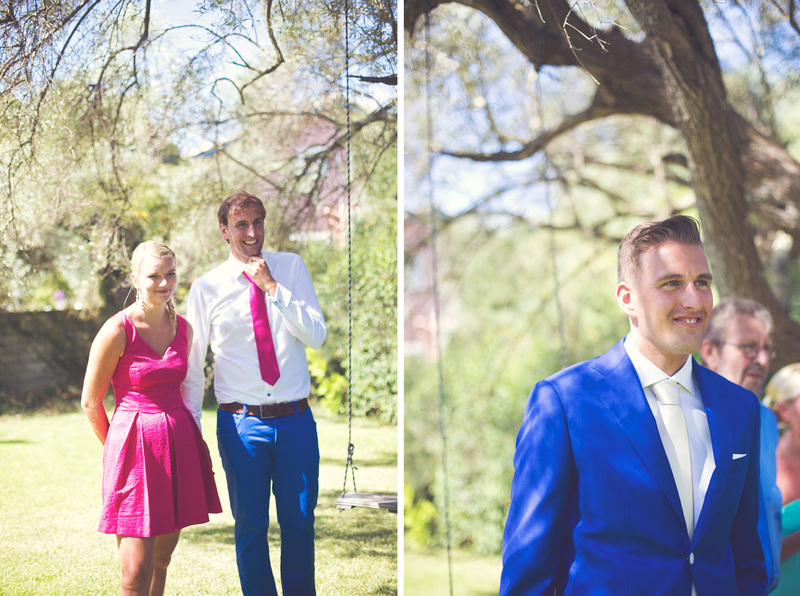 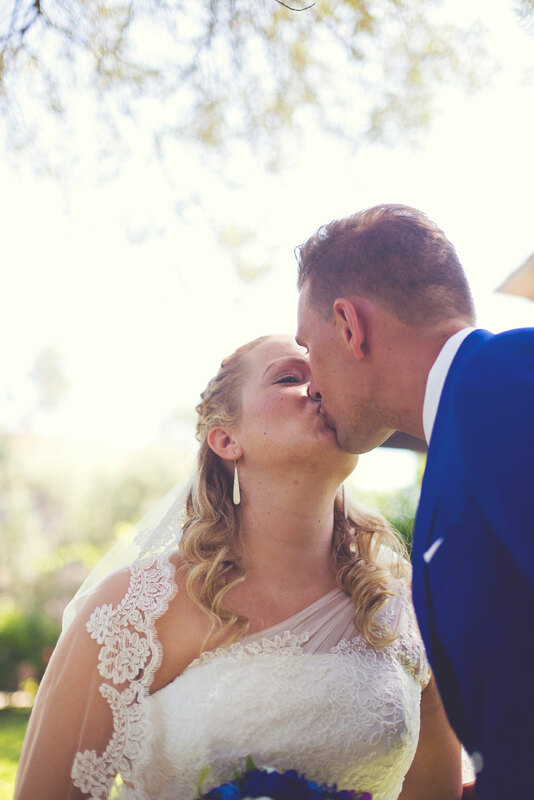 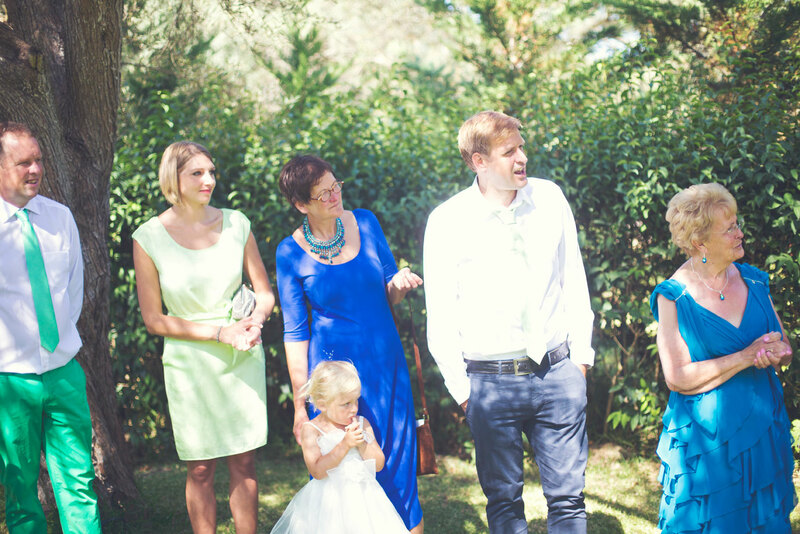 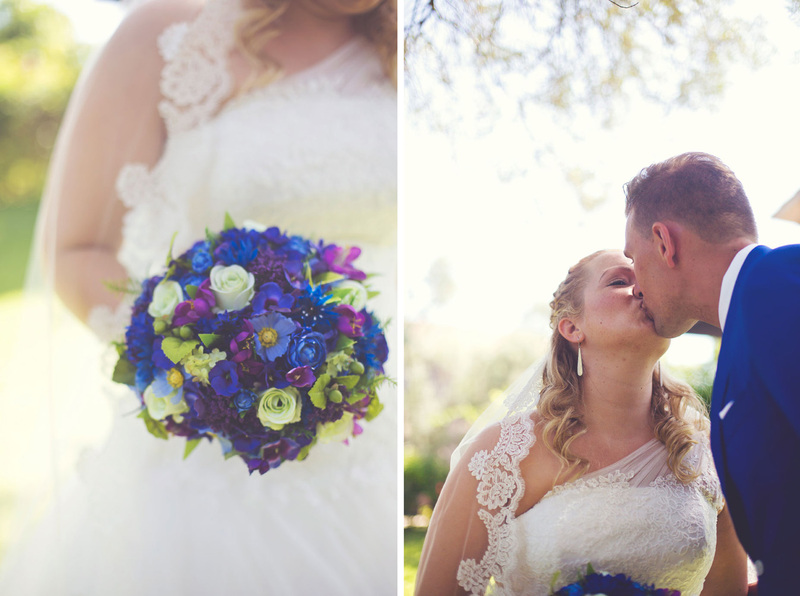 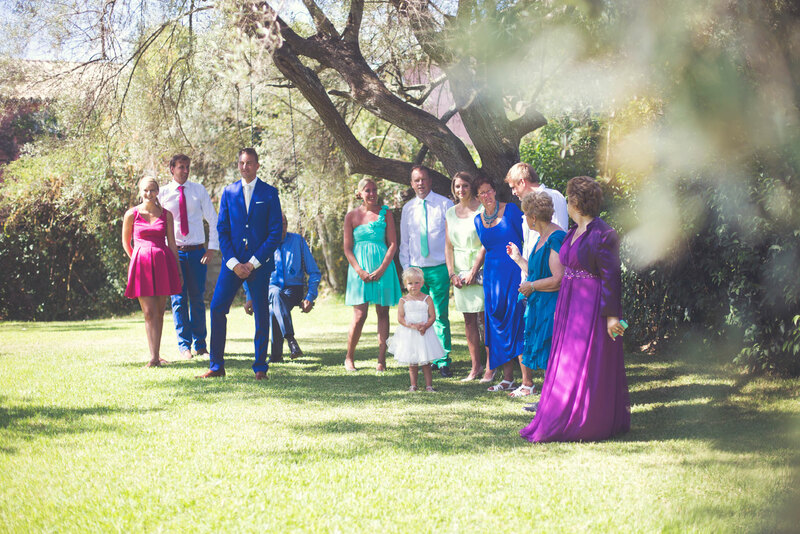 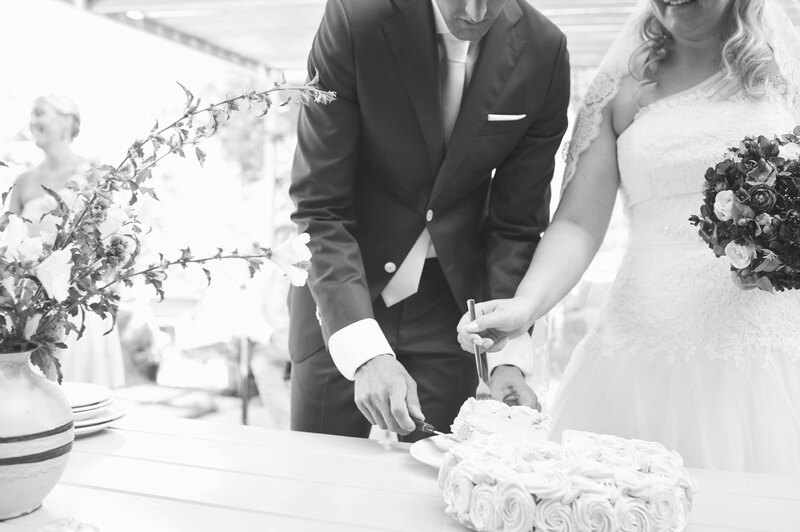 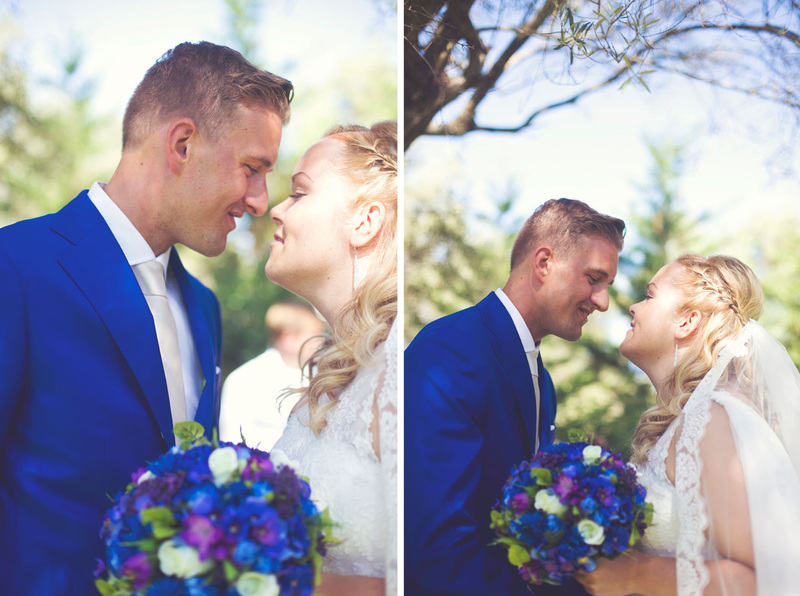 They flew their family over from The Netherlands to enjoy with them their special day. 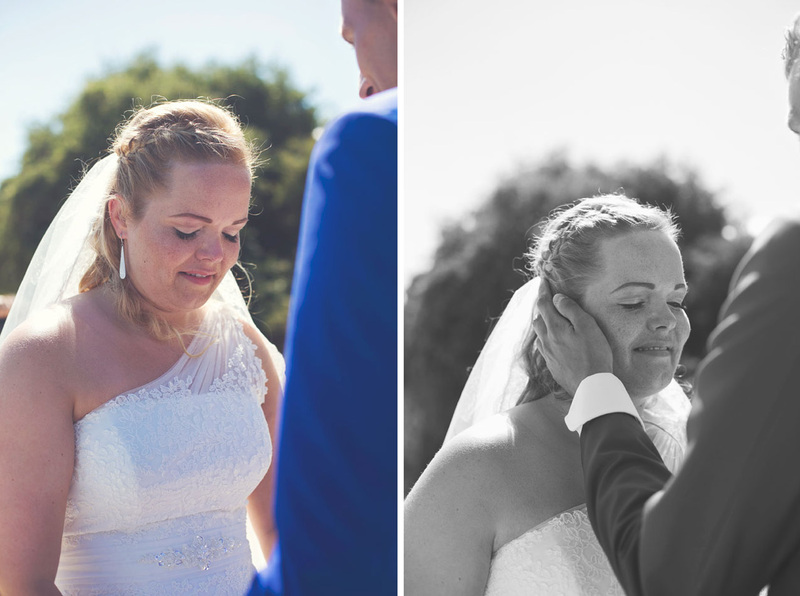 On the day of the wedding, Danielle and Herbert had a “first look” moment that was full of emotion and love. 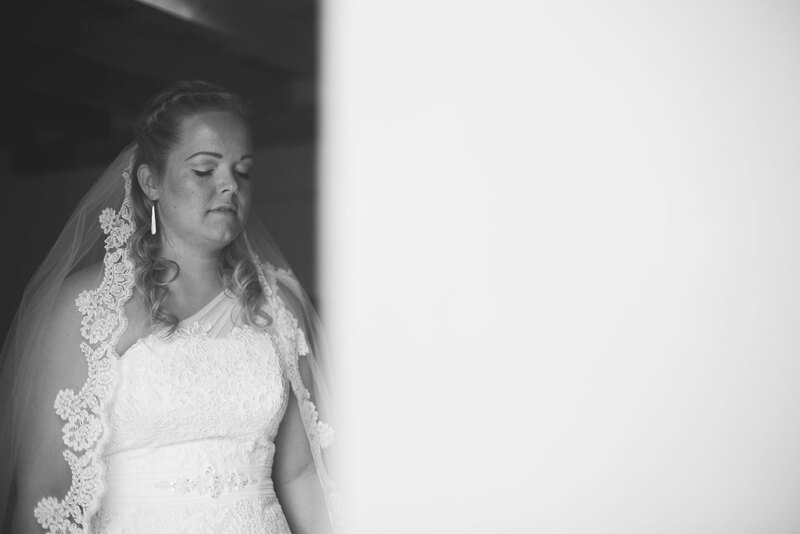 Before the ceremony, as the beautiful bride came towards her groom, eyes was glowing from tears of happiness. 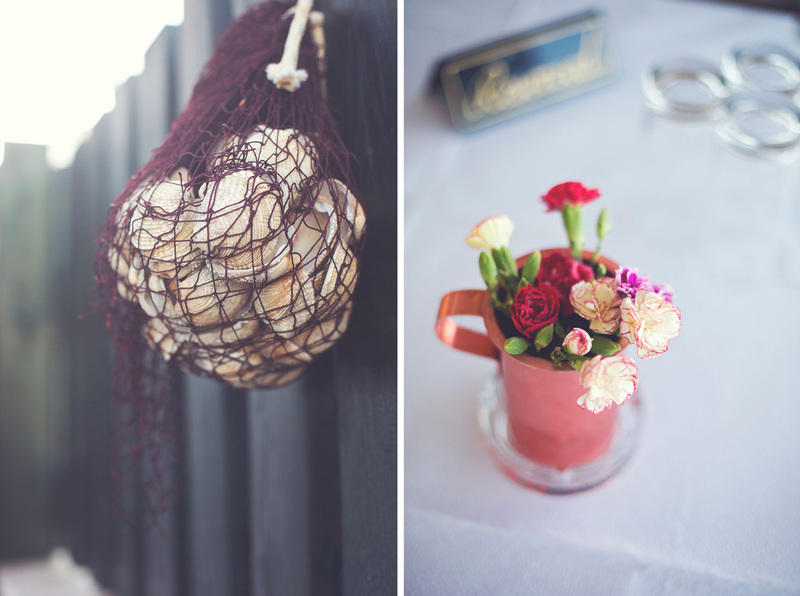 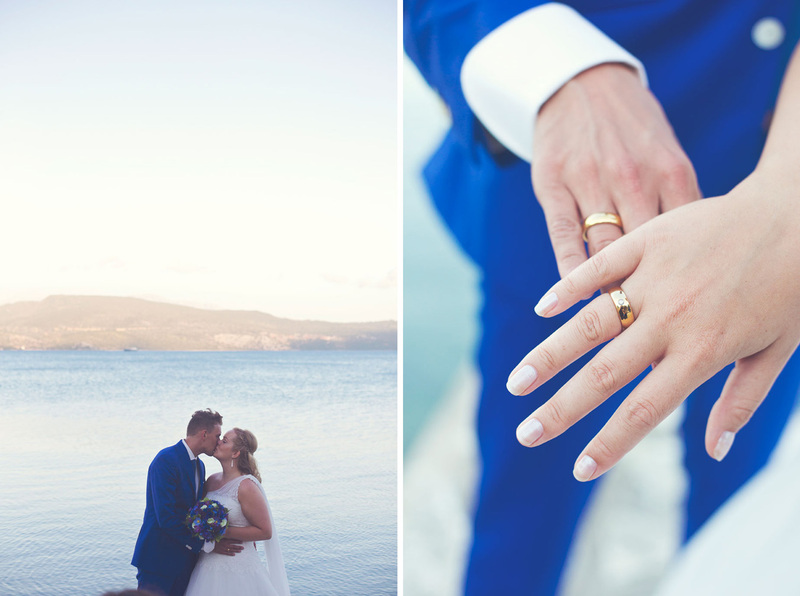 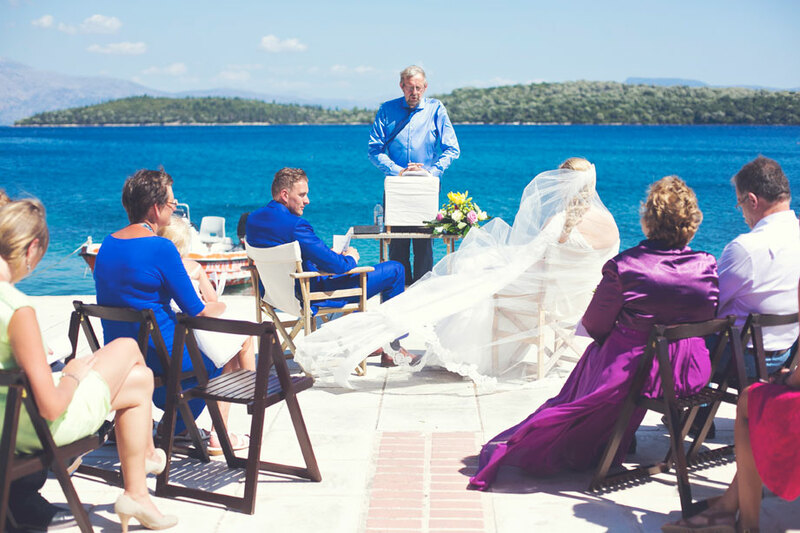 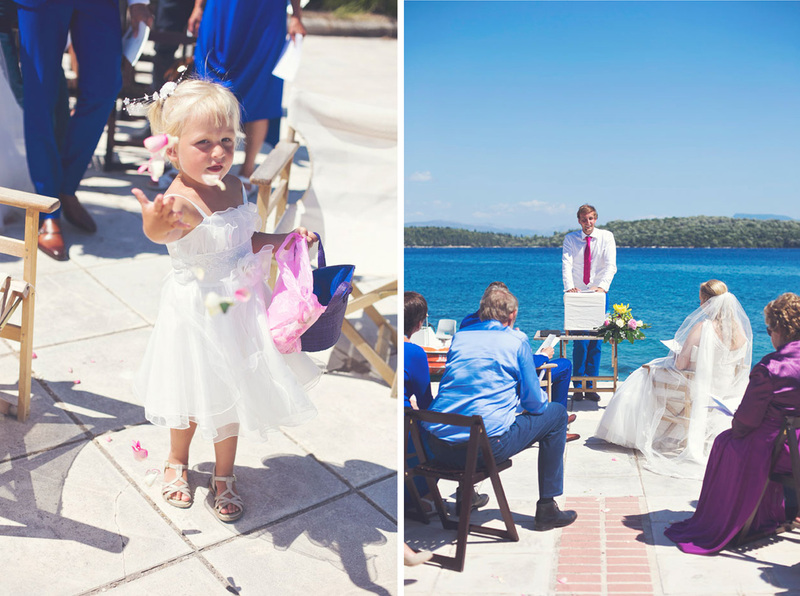 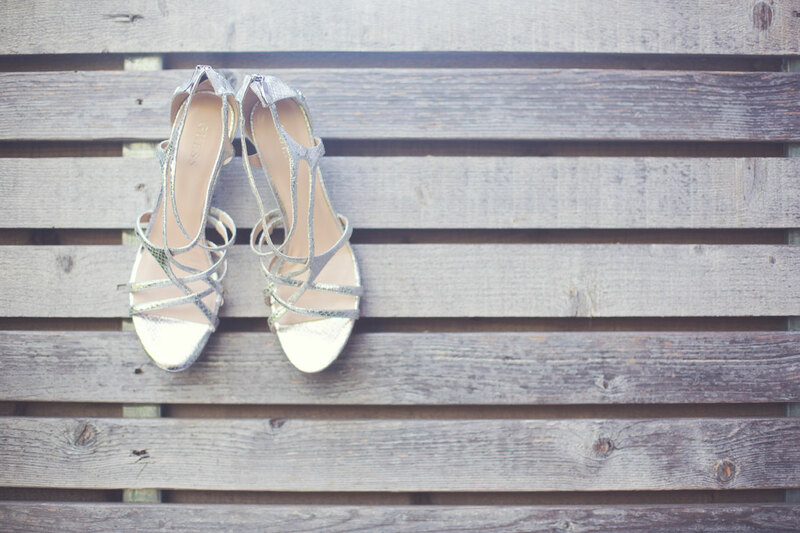 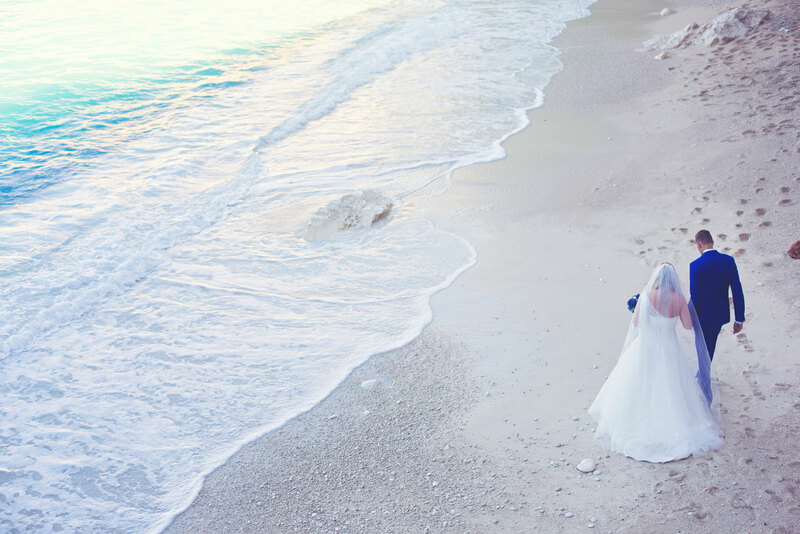 The nuptial ceremony took place just by the sea, where their beloved ones shared words of love with them. 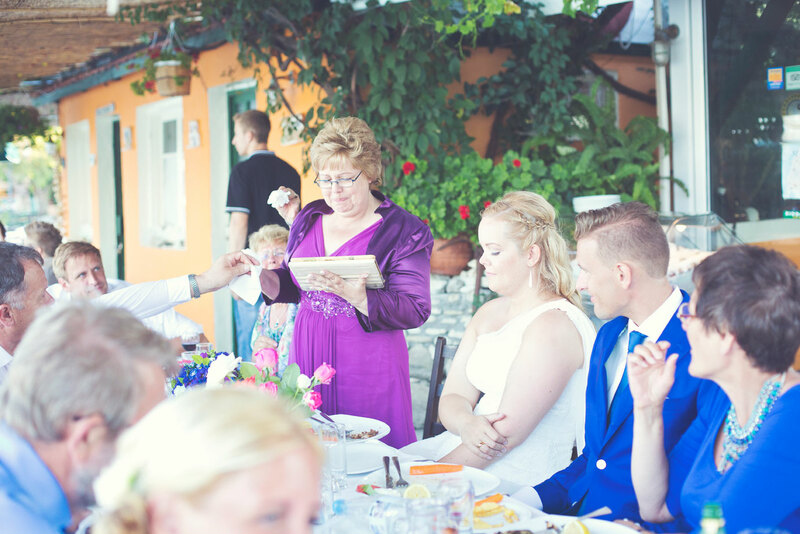 At the end we celebrated at a near by tavern with scrumptious food and good wine. 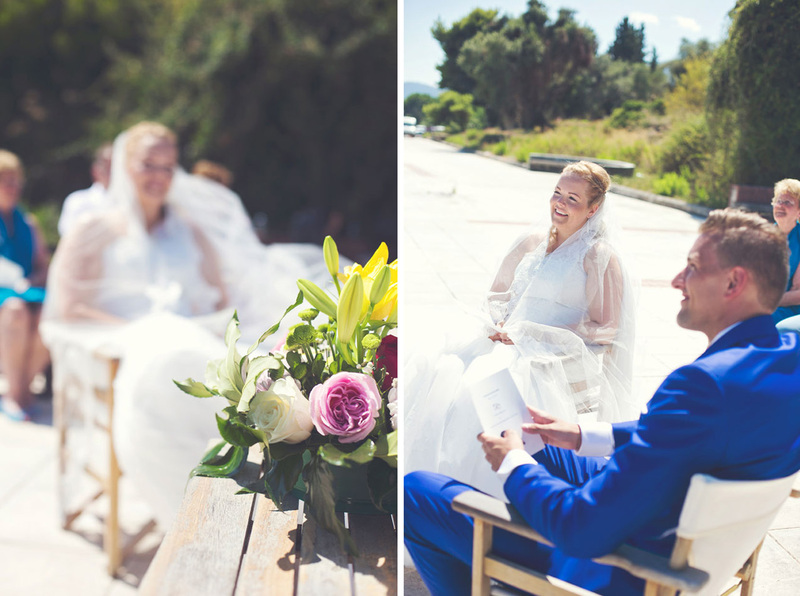 I find it amazing when I spend some time alone with my couples, after their wedding. 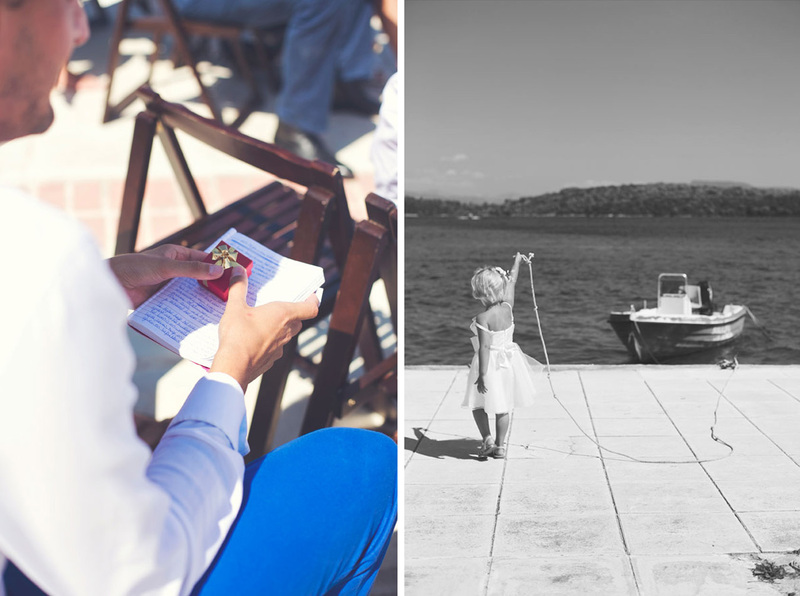 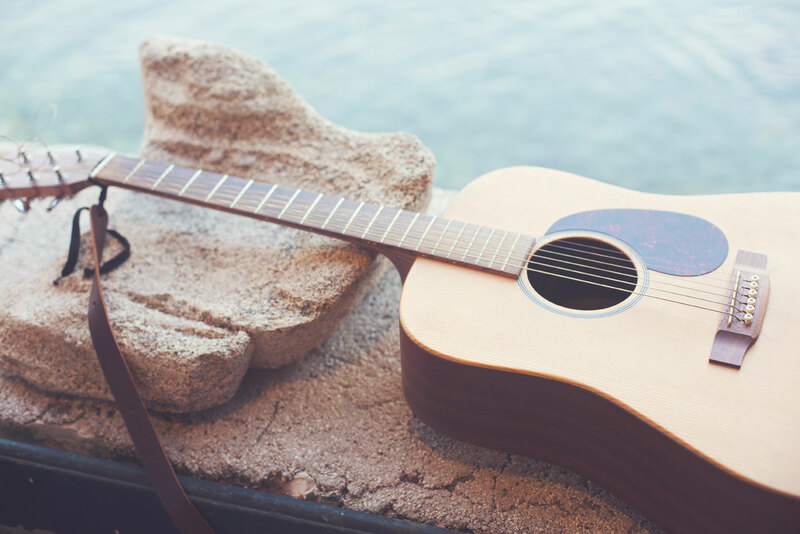 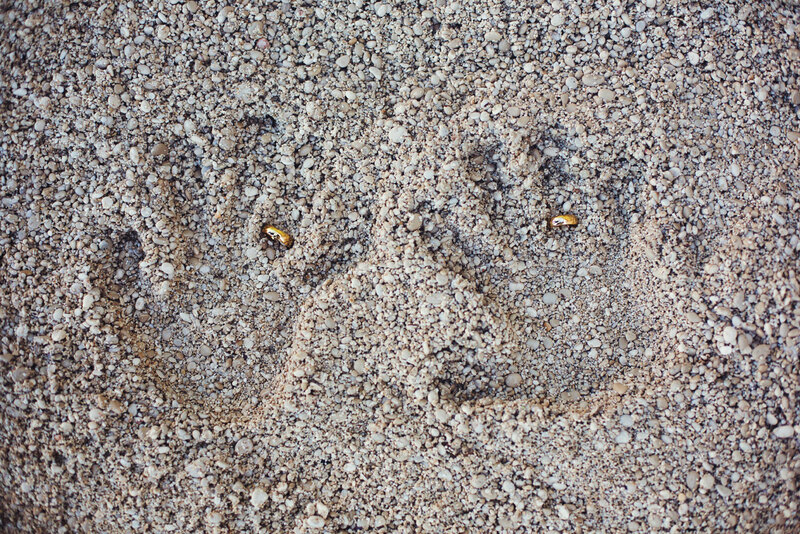 They are stress free and full of beautiful memories to re-live. 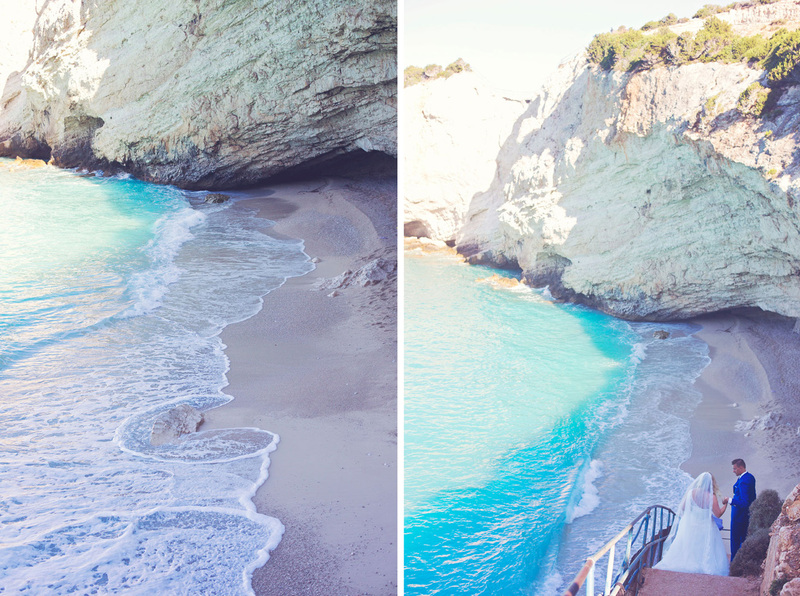 But when you get to do a day after session on a place like this, then it’s pure blessing! 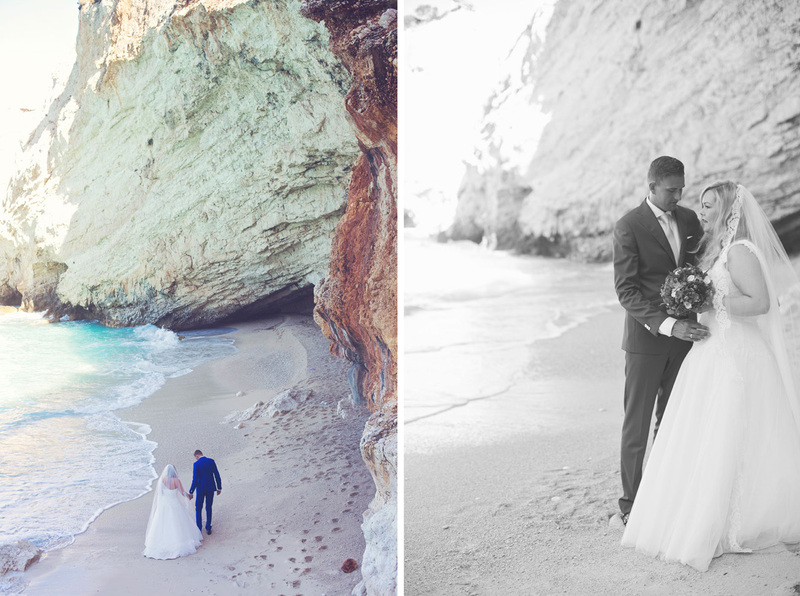 Danielle and Herbert I wish for your life to be full of happiness and love!